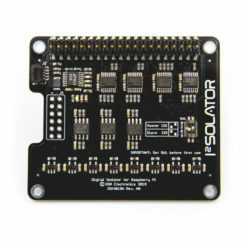 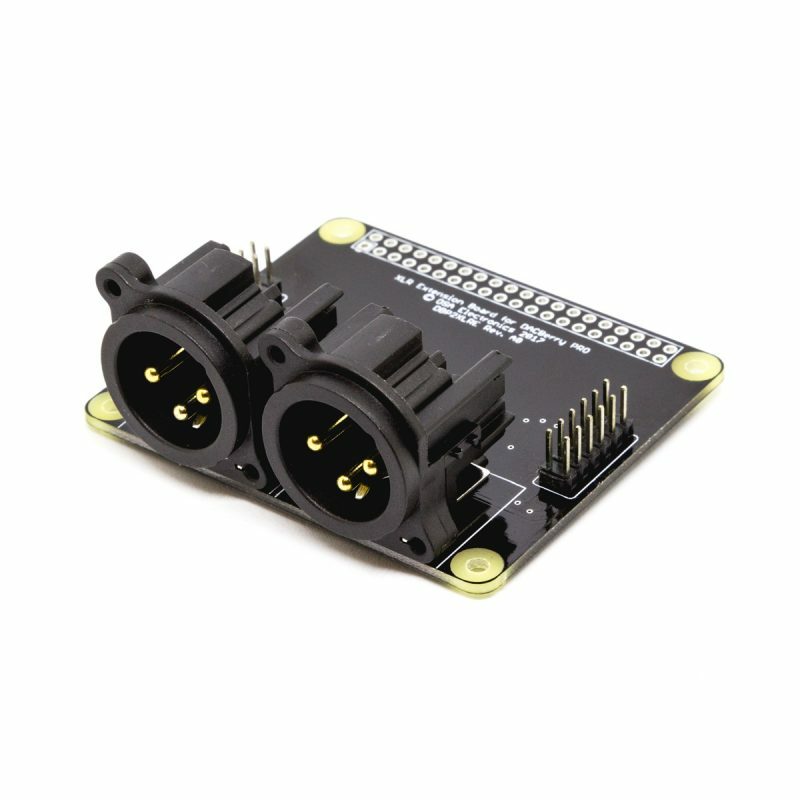 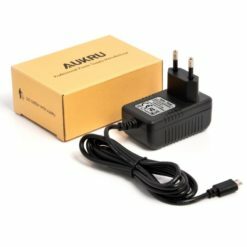 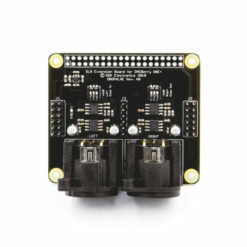 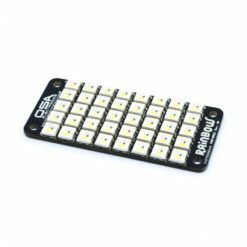 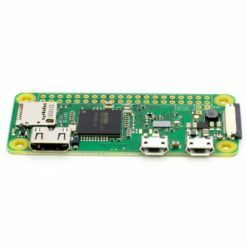 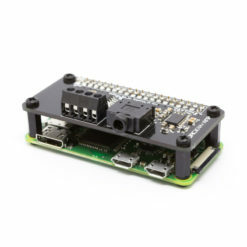 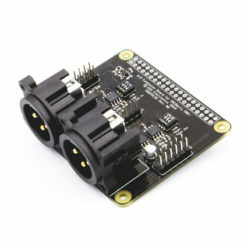 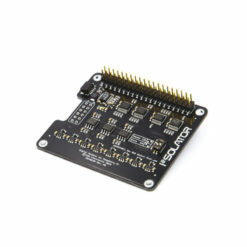 This is the MIDI Extension board for DACBerry PRO and DACBerry ONE+. 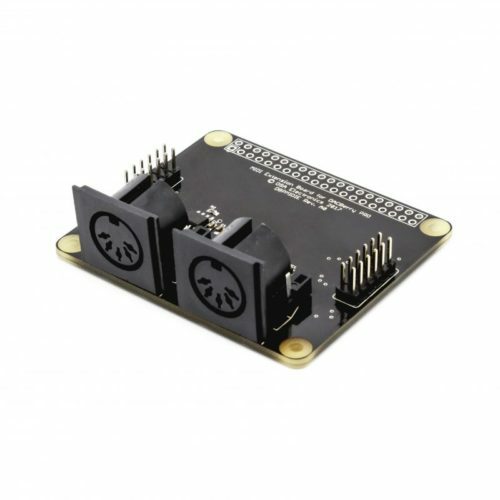 It includess a 5 centimeters 12pin ribbon cable to connect both boards. 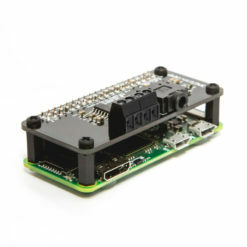 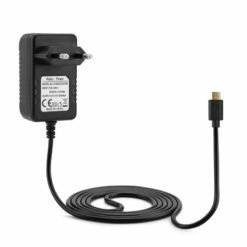 If you want to mount it with your DACBerry PRO/ONE+ as shown in the product image above, you can purchase it together the Standoffs kit with this board. 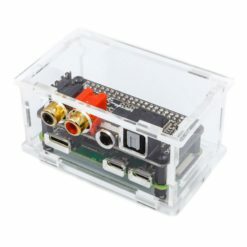 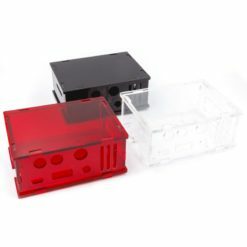 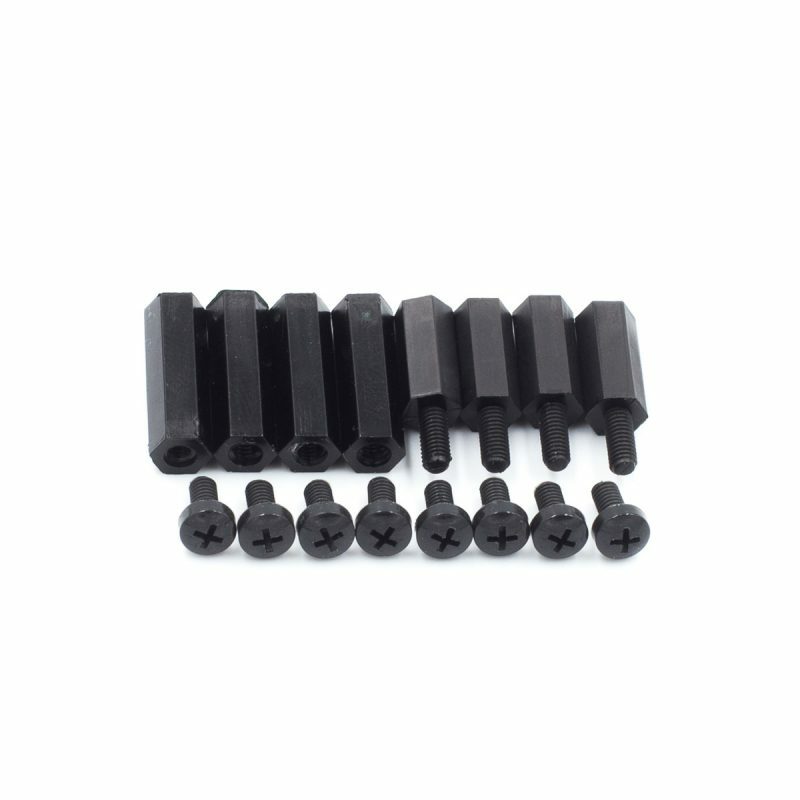 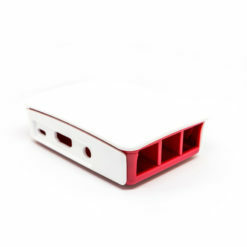 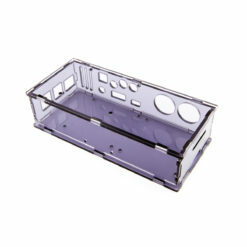 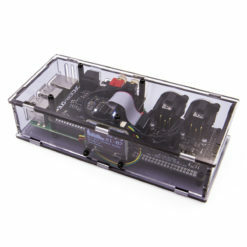 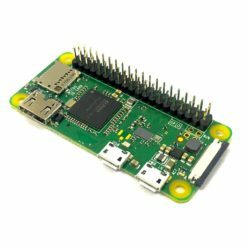 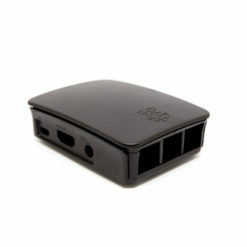 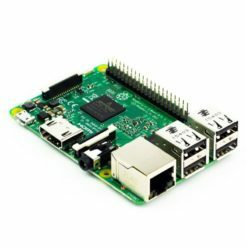 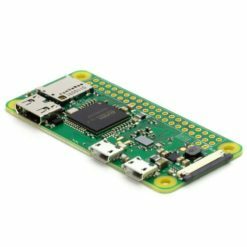 You can also add optionally the Acrylic Case for Raspberry Pi.